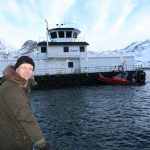 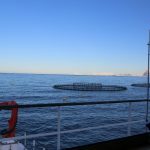 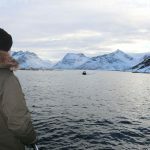 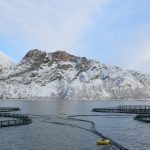 Scientists from Iceland, Finland and Norway working with the NPA Smart-Fish research project visited Lerøy Aurora’s aquaculture farm near Sessøya in Troms, Norway. 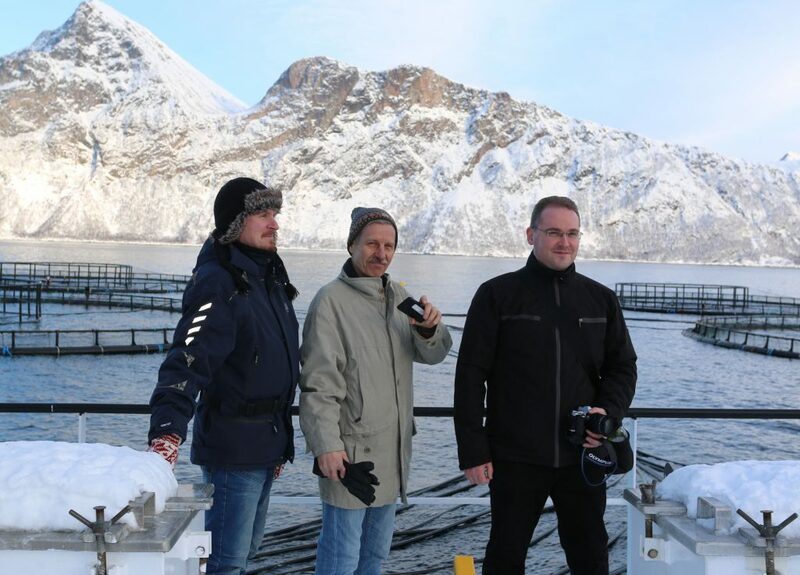 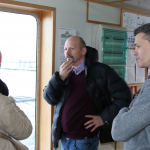 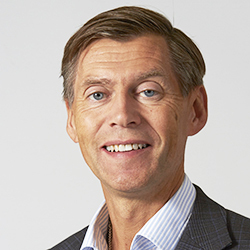 The purpose of the visit was to learn more about the production of farmed salmon in Norway. 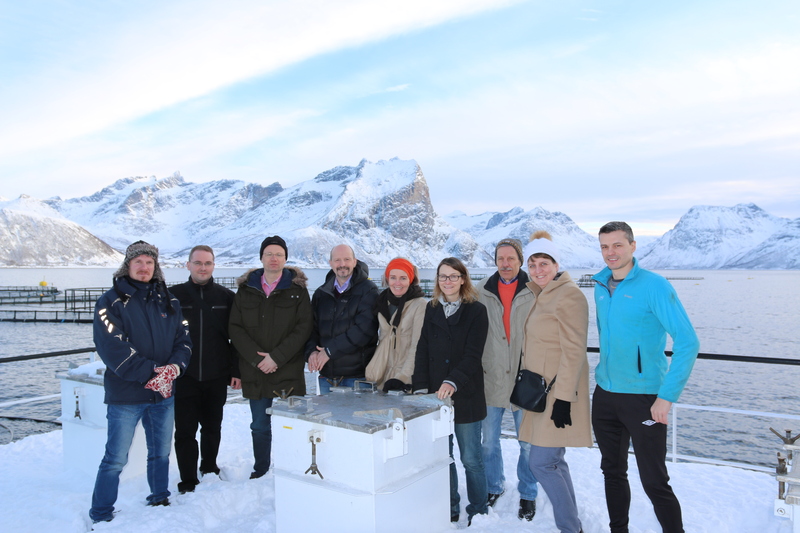 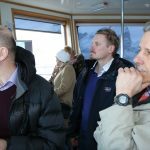 The visit took place during a project meeting between the partners in Tromsø, Norway, in February 2017. 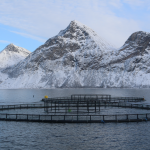 The goal of the research project is to develop smart labels produced with print technology. 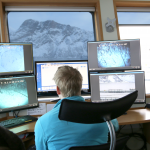 Using this technology fish can be monitored from the moment they are caught until served at the dinner table.